All of our PoE switches come with a unique Fault Tolerant Software Utility, and PoE Advanced Power Management Features. PCI-e (x1) embedded 8+1 PoE Switch. 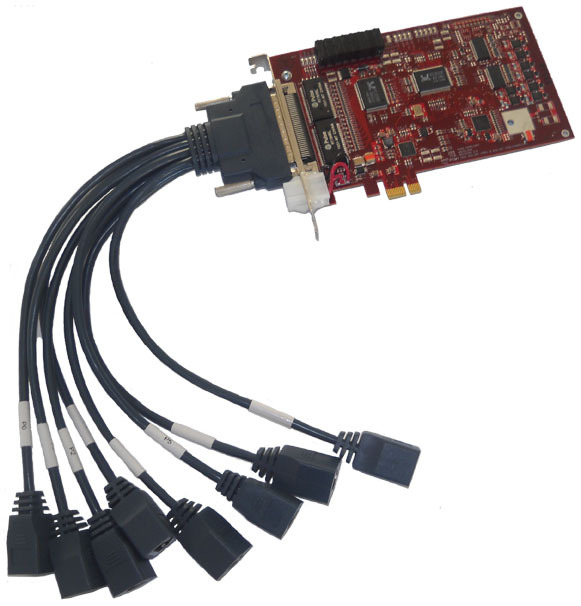 PCI-e (x1) embedded 4+1 PoE Switch. Fully compatible with the OEM Command Line Interface (CLI) APM Utility. Email/Text & Pop-up Alerts, PoE Power Reset, and more!